Future focused. Passionate about Foodservice. 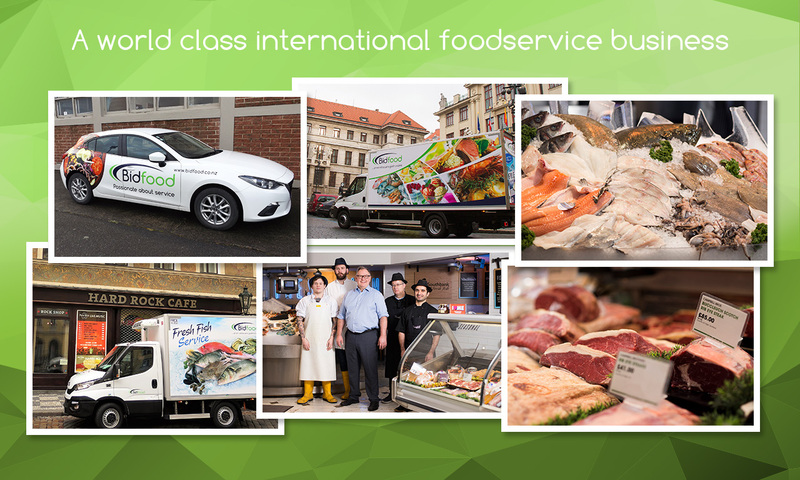 Bidcorp will focus on realising the potential that exists in its current foodservice operations as well as acquisitive growth opportunities. Our success is driven by people. Our people are empowered at a local level to use their initiative to deliver the required results. Core to that is the ability to serve our customers, with understanding, in a relationship of equals. Equally important to us is the development of people in our business by providing opportunities for personal growth. A value-add mind-set is a proactive approach delivering a direct benefit to customers. We service a wide mix of small, medium and large customers with tailor made solutions fit for the outlets purpose. Our teams strive; to understand every market segment that they operate in; stay close to customers; and anticipate their requirements. We continually look for areas where we can add value and deepen our relationships with customers. Local teams running very manageable, very nimble operations are well placed to achieve continued growth. The BidCorp model is built on the concept of ownership by independent teams who decide day-by-day what is best for the business. Local autonomy accelerates decision making and leverages local knowledge. Partnering with responsible supply partners allows us to bring a broad range of product solutions to suit our customer’s needs. Sustainability and food safety are major themes in our businesses where our adherence to industry regulations helps mitigate risk for our customers. E-commerce is an important part of this modern infrastructure and constantly evolving, with experiences and know-how shared through the group with the objective of enhancing customers’ service experiences. In several markets, BidCorp is a leader in e-commerce and investment is ongoing.